Feeling those winter-vibes coming your way yet? Or maybe it’s summer drawing nearer and nearer? Whatever the season, there are always those reads that give us all the fluffy feels and that’s exactly what I’ll be sharing today! I’m not just going with fluffy, though. I’m going with books that actually speak to me right now. Some I’ve read, others I haven’t yet but feel like I should sometime soon. Set TBR be damned and all. Today’s topic is “Cozy / Wintry Reads” and that’s.. pretty much what you’re getting this time? Cozy, at least. Fluffy. Contemporary. Not necessarily wintry. I just.. wanted to start with one that somehow does give me wintry feels anyway. 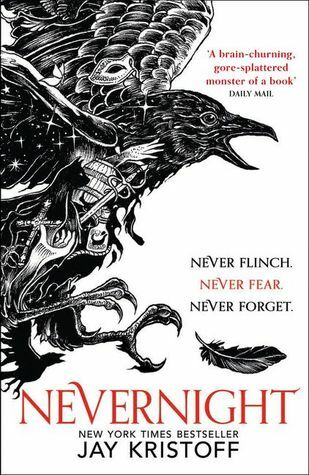 Nevernight. I’m pretty sure the black and white cover does it though, because apart from that it seems more like a fall / autumn read? 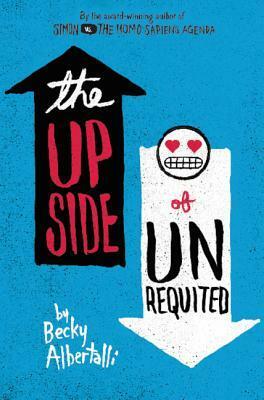 The Upside of Unrequited is a fluffy read – or so I’ve heard! Multiple people told me it’s uplifting and cute and.. well.. that sounds plenty of cozy to me. Girl Hearts Girl sounds like that as well, so.. yup! These three are actually on my December TBR so let’s hope I actually read them. 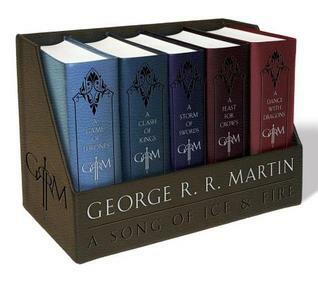 As for the A Song of Ice and Fire-box.. If someone says winter-books, I can’t help but think “Winter is coming!” so.. I feel like these belong in this post anyway. I wanted to reread them this year, but.. fail. I do love those leather editions though. They feel so soft and small and.. like I’ll be ripping the pages without meaning to. These first three are three of my favorite books. 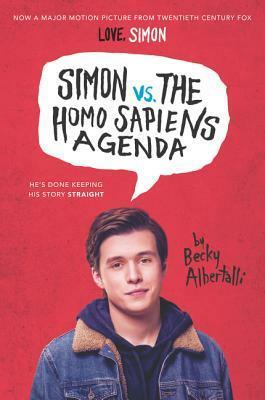 I actually reread 180 Seconds and Simon vs. the Homo Sapiens Agenda this year – which is saying a lot since I rarely reread anything! All three these books gave me all the feels, which.. sounds perfect for this season? Even though it’s definitely not about the wintry vibes with these, at all. 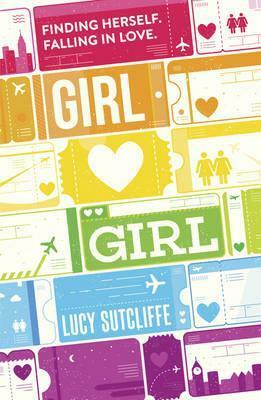 The fourth book is one I only read last week and couldn’t help but fall in love with. There are some steamy scenes, sure, but the diversity in Merry Inkmas really was the cherry on top for me. I definitely need to check out more of Talia Hibbert’s writing! Are there any books on your TBR you kept purposely for the next season? What’s your favorite winter read? Or your favorite winter genre to read? I think, should I be in the mood for darker books, I might actually find myself in a thriller hole as well? But so far my mood has been all cozy and romance with some fantasy thrown in, haha. Ohhh, this list. I still need to finally FINISH the first ASOIAF book – I’ve DNFed it… four times? oops – but I read enough to say I 1000000% agree that it fits the “winter read” theme. 😛 It definitely feels super wintry to me. Haha true, ASOIAF is totally a winter read. Anyone who claims differently is crazy, hah! Great picks! 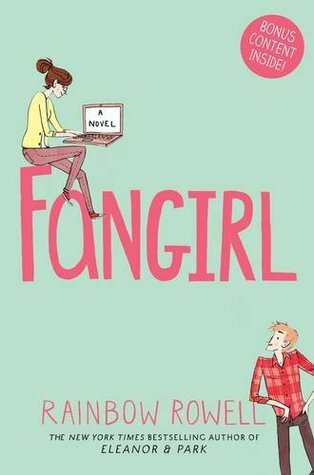 Seeing Fangirl pop up on some lists this week has me itching for a reread. Also, ugh, I am soooo in love with those editions of ASOIAF. haha, it made me mad at myself for not having read Carry On yet, to be honest! Right?! The only thing I’m struggling with is.. the hope that they’ll do a small leather-bound edition like these when the sequel finally releases? I don’t generally save books for any particular season (although I did read Fawkes right before Guy Fawke’s Day). Okay, maybe except the obvious ones that are specifically written for Christmas or summer. This week’s post make me want to read some books this winter though, like the Grisha Verse trilogy and Wintersong. Oh, is Fawked any good? I’m totally in love with the cover but just.. don’t know about buying it yes or no, haha. Is the Grisha-trilogy an obvious Winter-book? I might have to keep my fingers crossed I haven’t packed them up yet. I really want to read those soon.. ish.. Same! I’m hoping to read Carry On next year! Harry Potter and GoT are what I would consider my favorite winter reads. Harry Potter always! It’s been so long since I read GoT though – and I read them in Dutch. Should definitely push myself to reread them in English someday. Thanks! Haha, same! I really should read more of Jessica Park’s books.. I need to know whether or not they’re all like that! 180 Seconds!!! 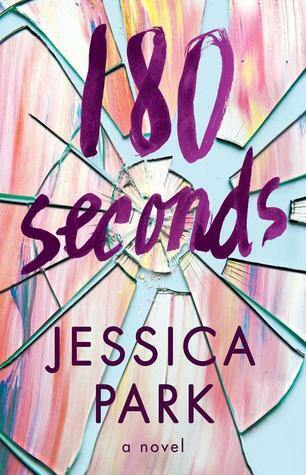 I love that book and all of Jessica Park’s. It’s a great choice for wintry reads. I haven’t read any of her other work yet but I really want to at some point! You should read Left Drowning. It’s still my favorite. Noted! Maybe if I use the puppy eyes, my boyfriend will allow me to order it *even though I just ordered a whole bunch of books on Monday*. The GOT books are definitely wintry – so much darkness in them. I still need to read Fangirl though! It sounds like such a fun book. Yes! Ooh, it is a fun book. Hope you get to read it someday! Fantastic list 🙂 Girl ❤ Girl is on my TBR too. I discovered 180 seconds because of you. I saw it on your past posts though I haven’t read it yet. 🙂 But it’s on my TBR. All these books are familiar to me except merry Inkmas and what you said about it made me want to read it. Hopefully I do this Christmas. Oh, I hope you get to read it soon! I can’t stop mentioning it because I love it so much, haha. Merry Inkmas is a bit of a steamy one, but I really loved it. 🙂 Perfect christmas read for sure! Great list! Becky Albertalli’s books are perfect for the warm fuzzies. A Song of Ice and Fire is a pretty good one for a wintry read! And Fangirl *nods* I like that one a lot too.